Recently I got a message from Google regarding the closure of one of Google's products, namely Google+. The closure of the product is due to a bug on Google+ which exposes 500,000 more user data in 2018 ago and another reason for closing this product is due to the lack of user levels in using Google+ compared to other social media, especially Facebook and Twitter. In December 2018, we announced our decision to turn off Google+ for consumers in April 2019 because of the low use and challenges involved in maintaining successful products that meet consumer expectations. We would like to thank you for being part of Google+ and providing the next steps, including how to download photos and other content. On April 2, your Google+ account and any Google+ page you create will be closed and we will start removing content from the consumer Google+ account. Photos and videos from Google+ in your Album Archive and your Google+ page will also be deleted. You can download and save your content, making sure to do it before April. Note that photos and videos that are backed up on Google Photos will not be deleted. Starting February 4, you will no longer be able to create new Google+ profiles, pages, communities or events. 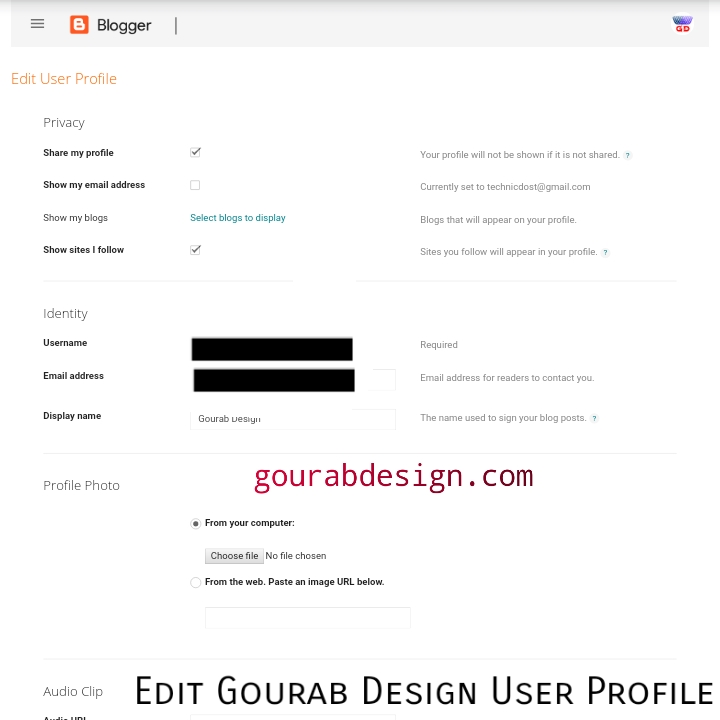 If you use Google+ for comments on your site or other sites, this feature will be removed from Blogger no later than February 4 and other sites no later than March 7. All of your Google+ comments on all sites will be deleted starting April 2, 2019. The impact of the closure of Google+ services will be felt by change blogger username, because in blogger profile search there are profile settings that use Google+ accounts, some widgets related to Google+, and comment systems that are integrated with Google+ automatically all comments will be deleted and cannot be moved to the Blogger comment system. 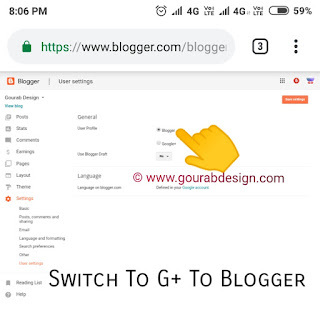 Termination of the Google+ service from Blogger will start from the 4th of February 2019. 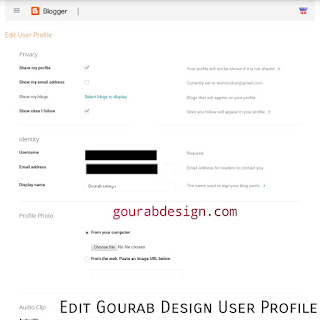 So for friends who are still using the Google+ profile on their Blogger, please change to the blogger profile id . 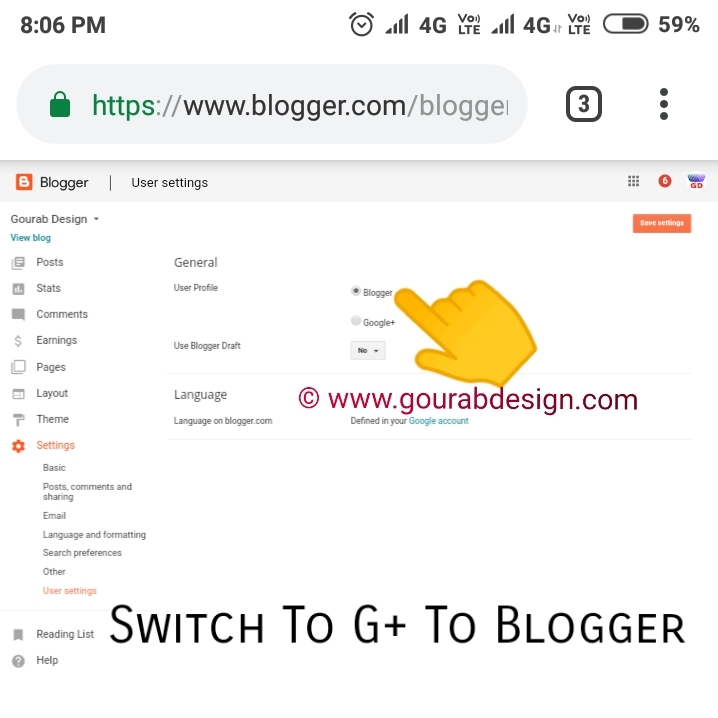 The trick is to open the Blogger dashboard> Click the Settings Menu> Next click the User settings menu> On the General menu, User Profile select Blogger and click the Save settings button. Hopefully in the future Google can create a new service that is based on social media and can compete with other social media classmates Facebook and Twitter. Let's just wait for another surprise from Google.
. Hopefully help And Benefits.